The modern summer blockbuster began in June 1975, when a young director named Steven Spielberg made us scared to go back into the water thanks to the thriller "Jaws." 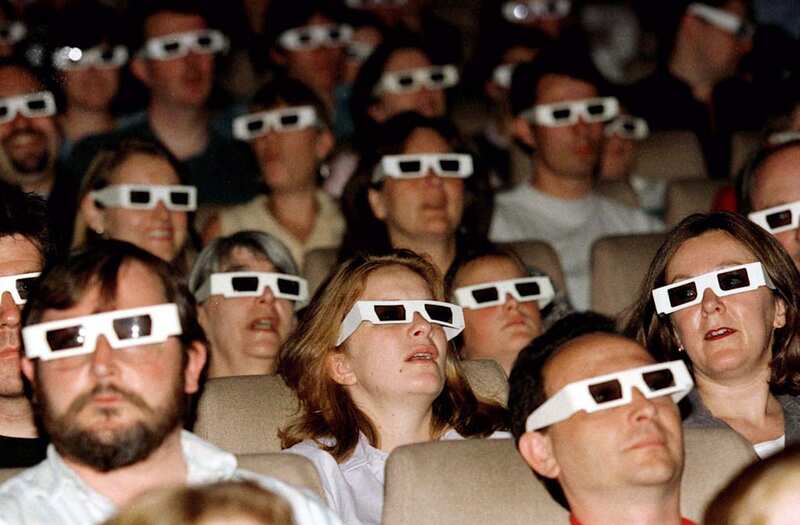 Since then, audiences have happily braved the dog days of summer for decades to stand in huge lines for movie spectacles like "Star Wars," "Raiders of the Lost Ark," "Jurassic Park," all its sequels, and more recently, all those Marvel movies. By feeding people's hunger for franchises and action, this is the time of year when the movie business gets a good portion of its annual revenue. But only a handful of the blockbusters have stood the test of time as Hollywood's biggest summer earners ever. In this photo, cast member Chris Pratt poses at the premiere of "Jurassic World" in Hollywood, California, June 9, 2015. In this photo, actor Harrison Ford on the set of 'Raiders of the Lost Ark'. In this photo, musicians perform during 'Star Wars: In Concert' at the Orleans Arena May 29, 2010 in Las Vegas, Nevada. In this photo, Sam Neill covers the mouth of Ariana Richards in a scene from the film 'Jurassic Park', 1993. In this photo, actors Peter Mayhew, Anthony Daniels, Carrie Fisher and Harrison Ford on the set of Star Wars: Episode VI - Return of the Jedi directed by Welsh Richard Marquand. In this photo, actor Mark Hamill on the set of Star Wars: Episode V - The Empire Strikes Back directed by Irvin Kershner. In this photo, Richard Dreyfuss, left, and Robert Shaw lean off the back of their boat, holding ropes as they watch the giant Great White shark emerge from the water in a still from the film, 'Jaws,' directed by Steven Spielberg. In this photo, Henry Thomas riding with ET in his bike in a scene from the film 'E.T. The Extra-Terrestrial', 1982. In this photo, actors Mark Hamill, Carrie Fisher and Harrison Ford on the set of Star Wars: Episode IV - A New Hope written, directed and produced by Georges Lucas. Note: All figures are from Box Office Mojo and adjusted for inflation.